Europa Art: Add a Bit of Sparkle to Your Look. The first step to an accurate and optimised skincare regime, is knowing what you’re dealing with. Clear, smooth skin with a gorgeous glow is all we could ask for. It definitely tops our skincare goals this year. But with the skincare market saturated with lists of unending ingredients with unfamiliar names, you might not know where to start. BOOST! 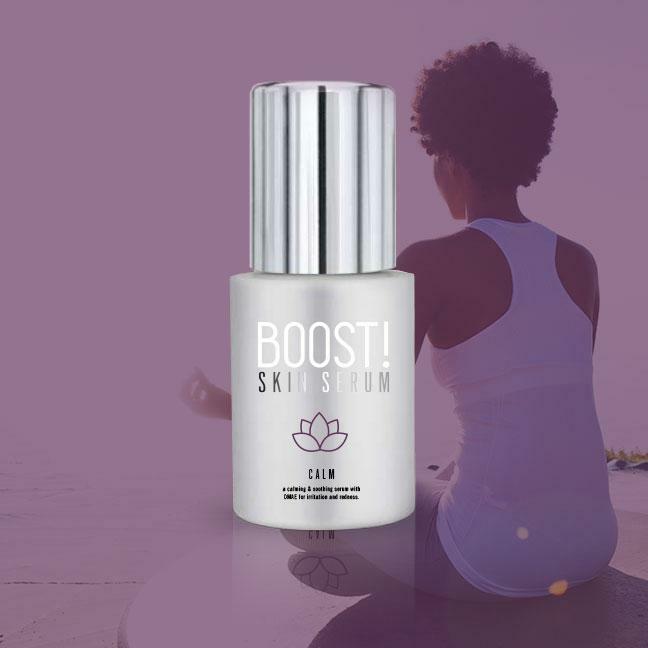 Skin Serums is the ideal companion to accompany you on your skincare journey. Our advanced serums have been designed to complement your existing skincare routine. 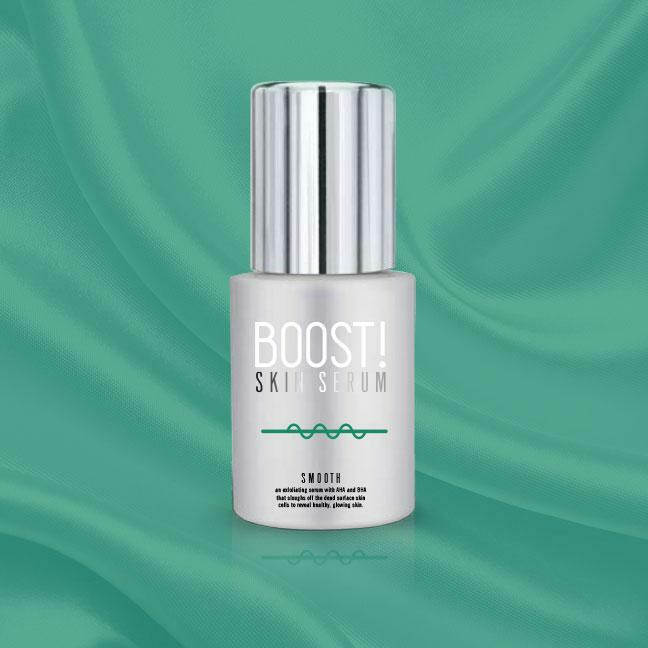 Simply put, it gives your skin the BOOST! it needs so you can look your best. The first step to an accurate and optimised skincare regime, is knowing what you’re dealing with. 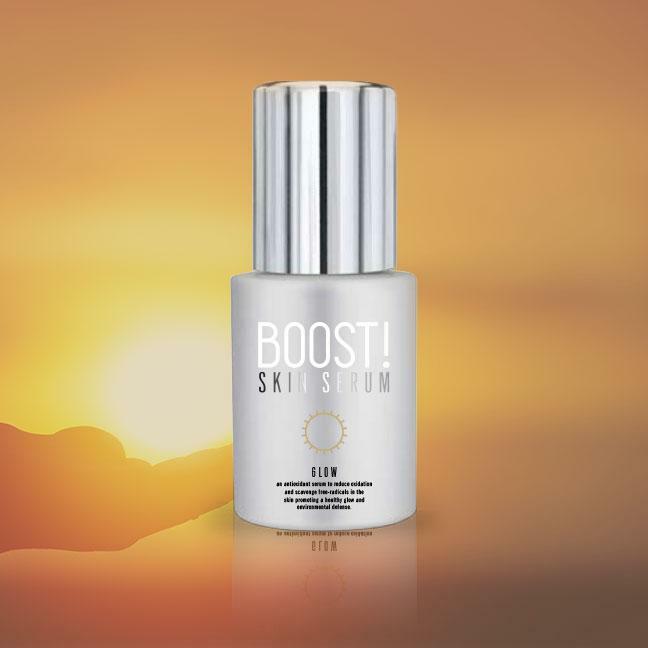 Key characteristics of your skin will assist in choosing the right BOOST! 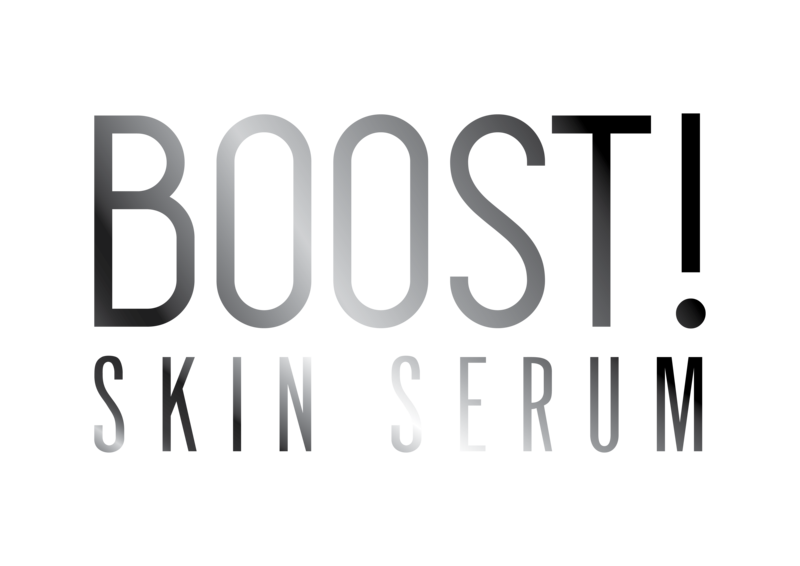 Serum that will not only complement your existing regime but will enhance the results of the products you are currently using. Tight to the touch and a tad itchy. Red, sensitive and flaky in certain areas. You’re looking for: a moisturising or hydrating serum to relieve dryness and irritation. CALM is a soothing serum with DMAE, a key ingredient to calm irritation and reduce redness. 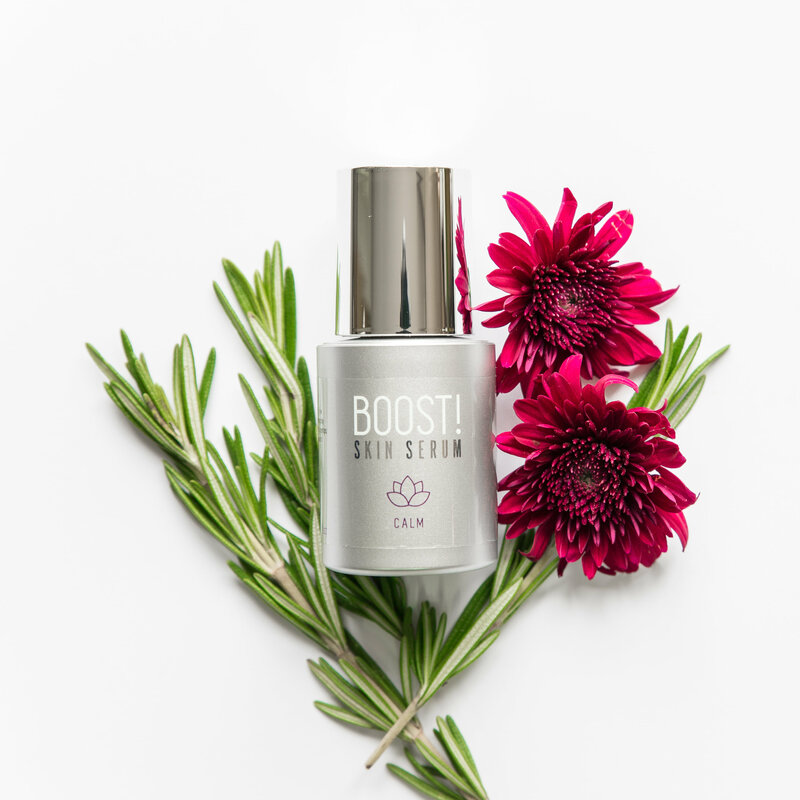 The organic aloe vera leaf juice included in this serum has a medley of inflammatory properties to cool and treat the skin.CALM will revive skin tone, resulting in an even texture and complexion. Environmentally damaged by the sun, smoking or pollution. 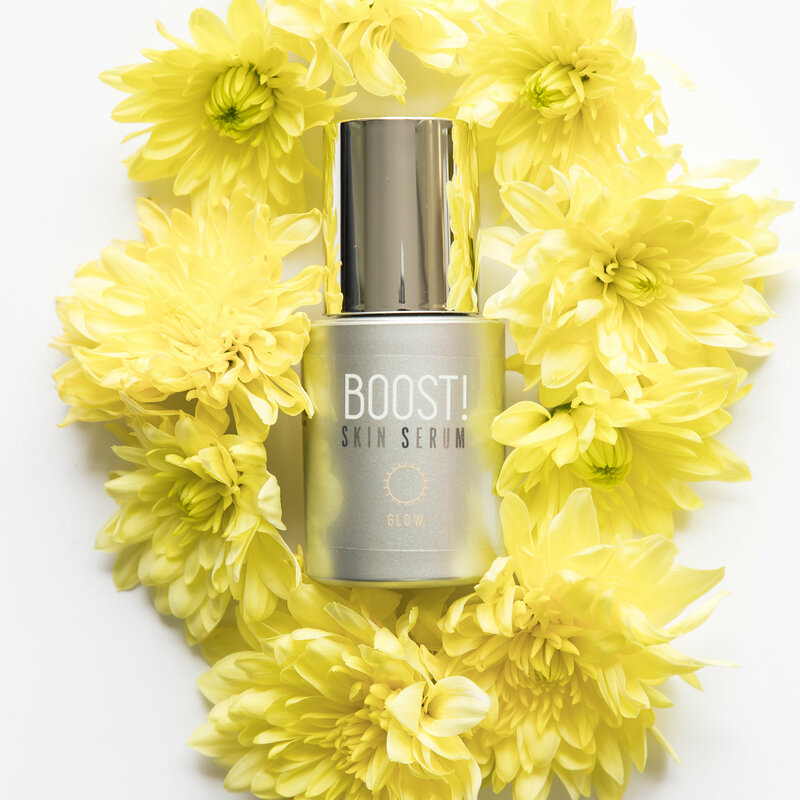 You’re looking for: a rich, nourishing serum to revive the skin. You’re looking for: a serum that will both exfoliate and moisturise the skin. For more information, please contact: info@redmarketing.co.za.